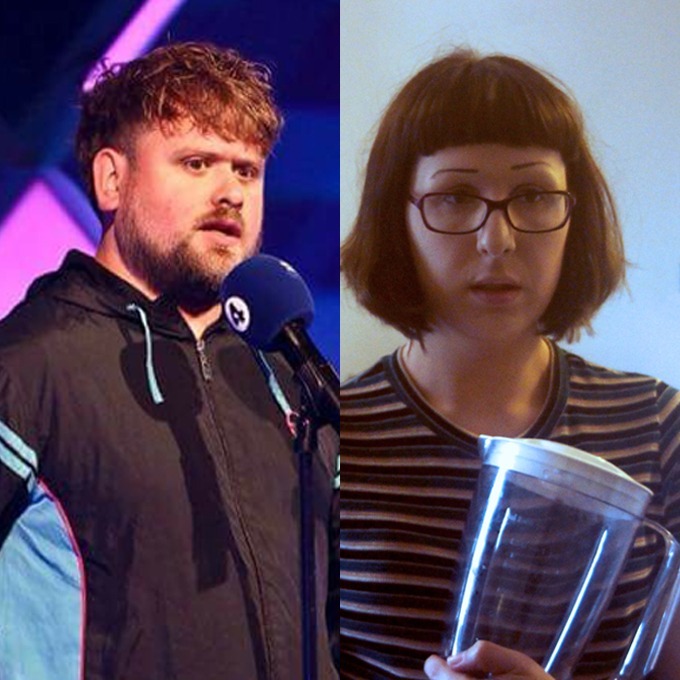 William Stone (BBC New Comedy Award Finalist 2018) previews material from “Gathering Moss”, a nostalgic filled tale in the form of whimsical one liners. “excellent writer of quirky one liners” – Steve Bennet, Chortle. Jen Ives (FunnyWomen regional finalist) brings you “OestroJen” a work in progress of her debut hour. Jen is transsexual and she’s flipping well sick of talking about it. Join Jen as she attempts to not talk about it for 30 minutes.